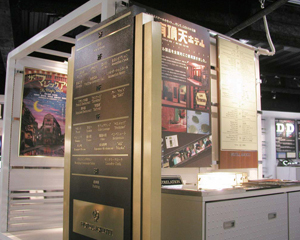 You may Discover new Daikan technology at our showroom. Please visit the showroom to see, touch and examine our products' quality. Combine various materials to simulate possible product. 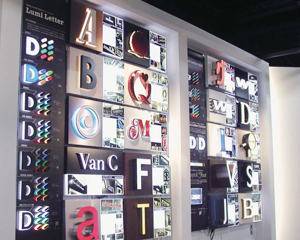 Simulate and test for various ways of Lumi Letter and Taff Lite Sign installation. 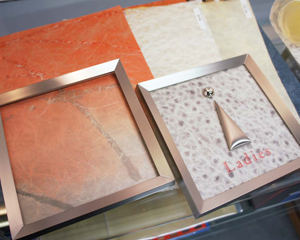 Find your desired signage from abundant variations of our products in the showroom. Experience the real quality which would not be possible through catalogues only. Signage options combining various materials. Our showroom is by reservation only. Please send us the following information.